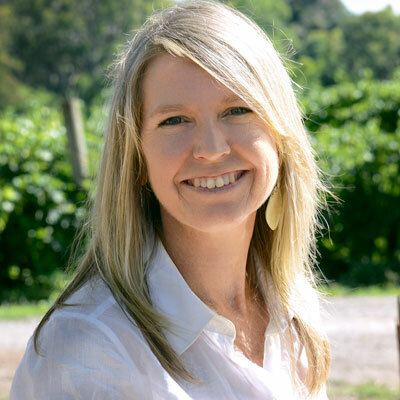 Emma joined BoB in November 2013 – the same time as Bron the Book Keeper, and came armed with masses of experience in all kind of winery operations – production, export and all kinds of jobs which require buckets loads of paperwork. She quickly got handballed all of the best jobs – safety audits, organic audits etc etc. We really appreciate it Emma!